Dimensions 0 by 5.51 by 8.25 in. In the tradition of E. F. Schumacher's Small Is Beautiful, renowned economist Clair Brown argues persuasively for a new economics built upon equality, sustainability, and right living. 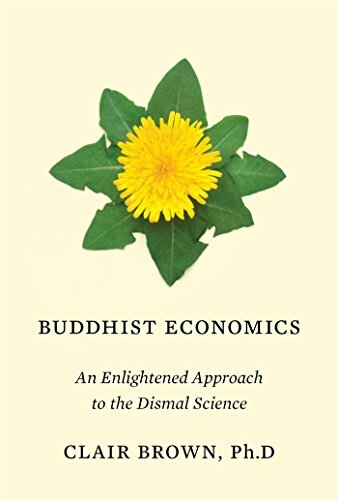 "Buddhist Economics will give guidance to all those who seek peace, fairness, and environmental sustainability." -Jeffrey Sachs, author of The Age of Sustainable Development. About: In the tradition of E.